Two iconic brands have joined forces. Steelcase—a steadfast workplace innovator—and West Elm, a global design company known for its signature modern style. Together, these design leaders are applying their expertise to humanize the workplace and create inspiring environments with high-performance durability. Want to see the West Elm Work Collection come to life? Tour West Elm’s headquarters in Dumbo, Brooklyn. 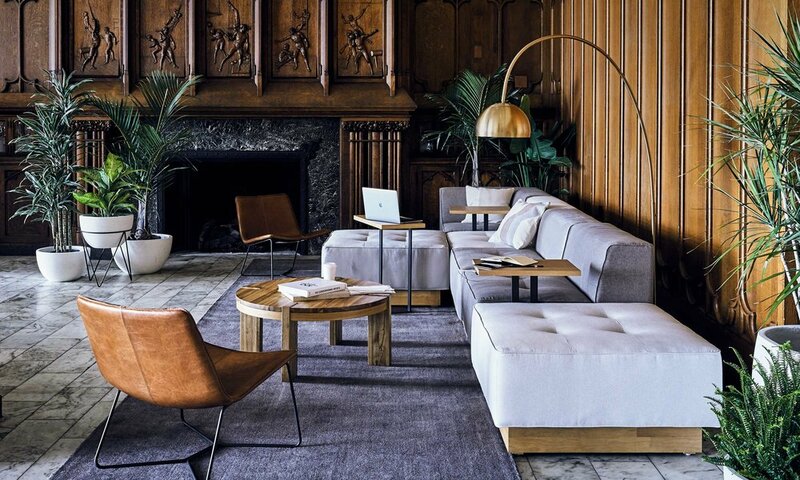 West Elm Work is exclusively shown + sold through our Steelcase and West Elm dealer network. Contact a showroom near you to learn more.